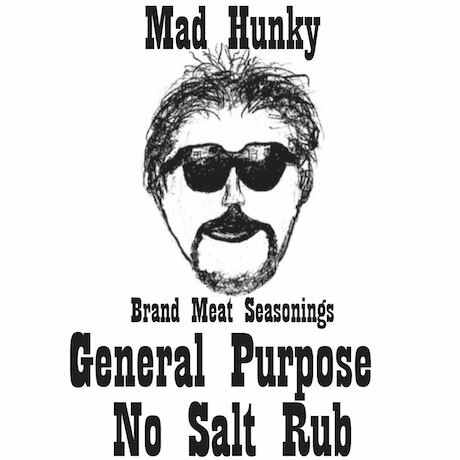 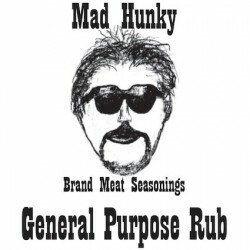 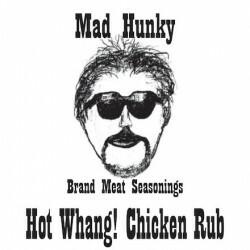 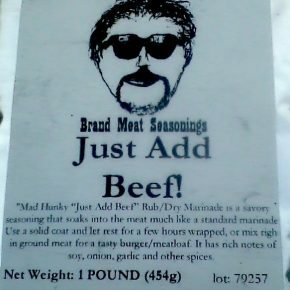 Mad Hunky’s General Purpose No Salt rub is a no added salt/low sugar meat rub with nothing but the finest ingredients used. 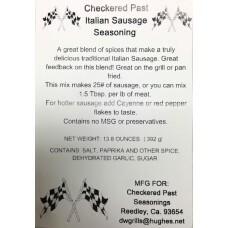 Same ingredients as the General Purpose but NO SALT allowing you to add your own, or none at all! 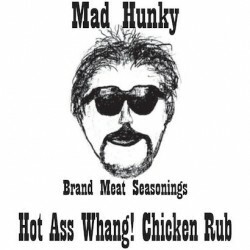 As are all Mad Hunky products, it is MSG, gluten and peanut free!